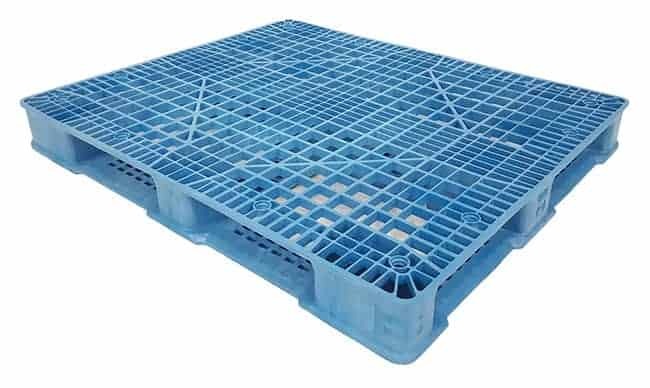 The Ranger Light is TranPak’s excellent structural foam injection molded pallet for stacking and light racking in a reusable environment. 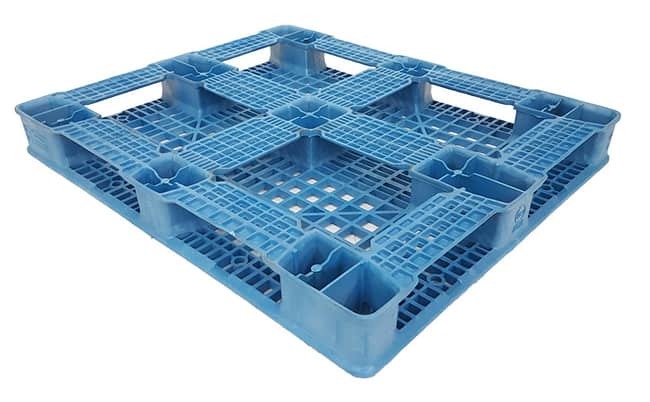 This pallet is economical and will work very well in wire deck racking environments. Consider the Ranger Light as an economical warehouse pallet.